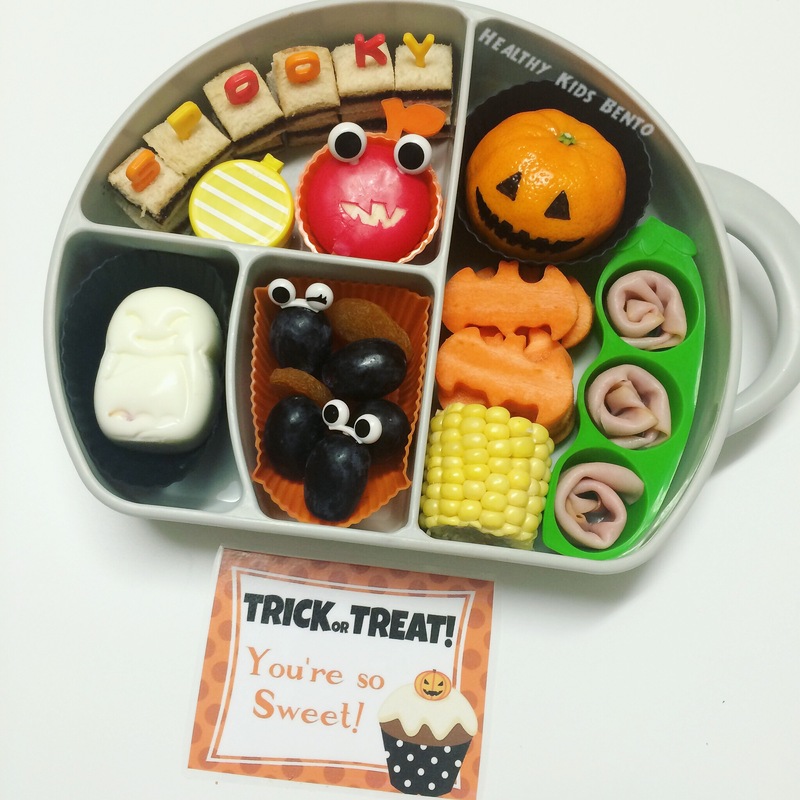 Finally October has come around which means that all those cute halloween lunch ideas I’ve seen and thought of all year can be used! 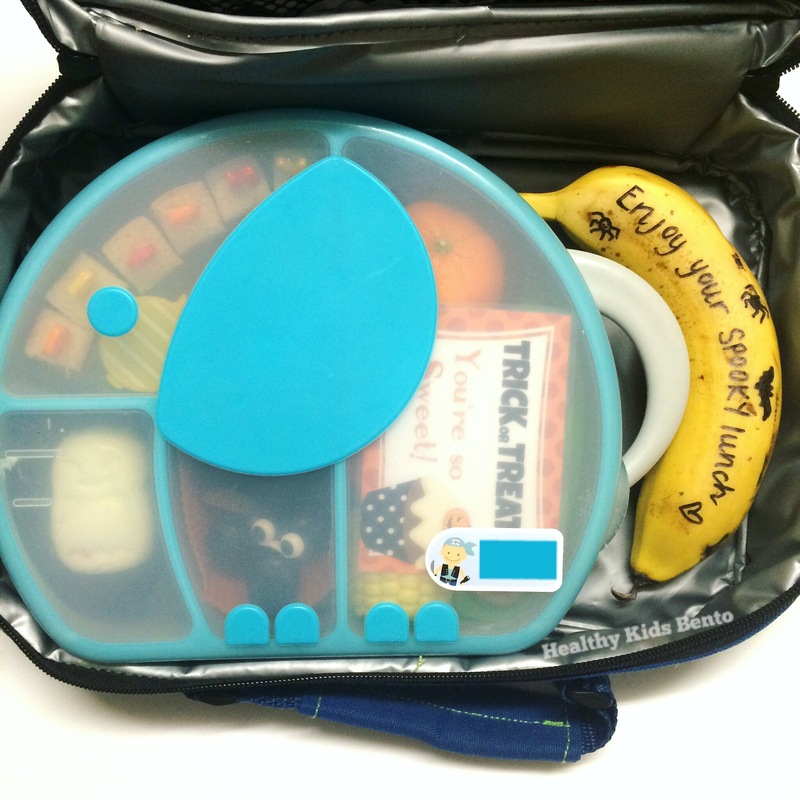 The Boon Trunk Snack Box was my lunchbox of choice today because it holds a lot more food and is a bit taller too. I had a lot of fun making this one and I think it came out really cute, Mr. Prep is going to love it! I’ve been waiting to do these cute Jack o lantern mandarins, it was so easy to add the face with a marker but it looks so effective! With his Sandwich I used the funbites cutter and made little letter stacks, alphabet letters are such a cute addition and my son enjoys reading the words. 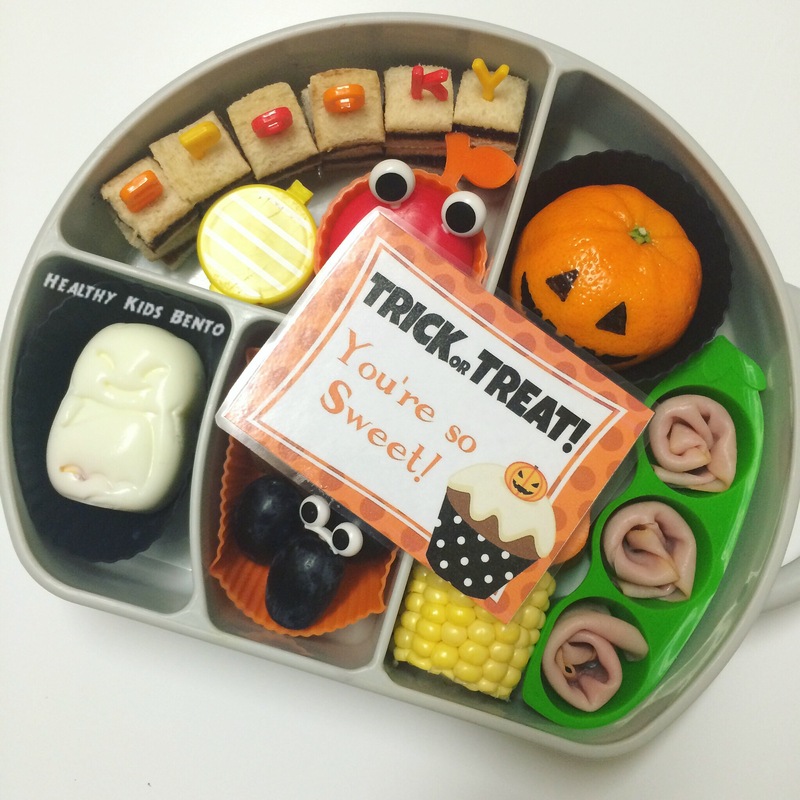 The rest of his lunch was: Bat boiled egg, raisins in yellow tub, babybel cheese monster, bat carrots, Ham Rollups, corn on the cob, black grapes and dried apricots. All packed up ready to go, I like to write on his banana as well because it gets peeled off and is such a large space to add words and pictures to make it fun. Master 3’s lunch today is car themed, his favourite thing ever! I packed his in the boon cargo today. 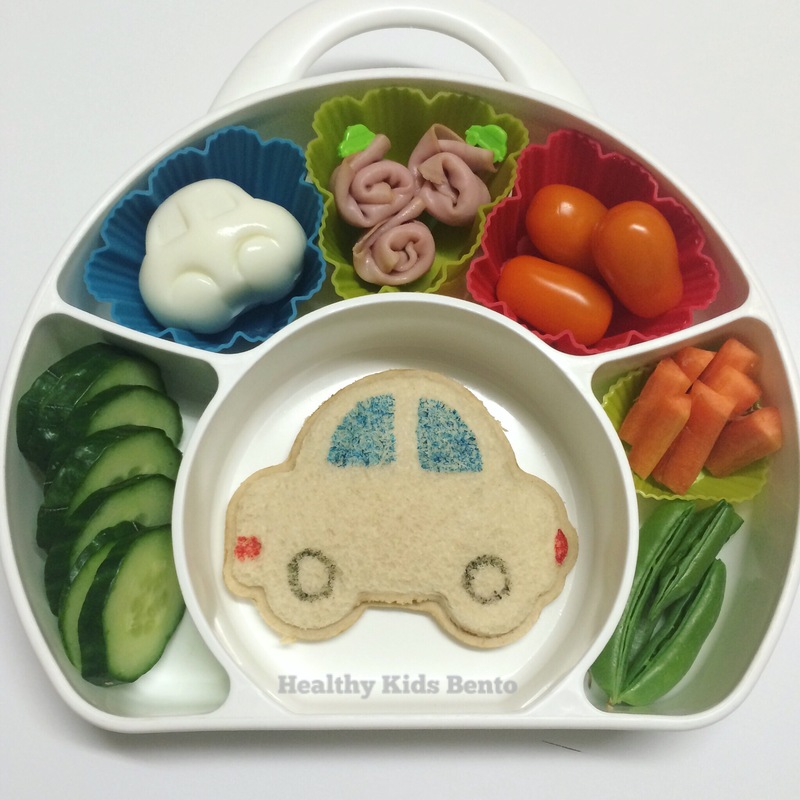 Car Boiled Egg, Ham Rollups,Grape Tomatoes, carrot sticks, sugar snap peas, cucumber and a vege spread car sandwich. 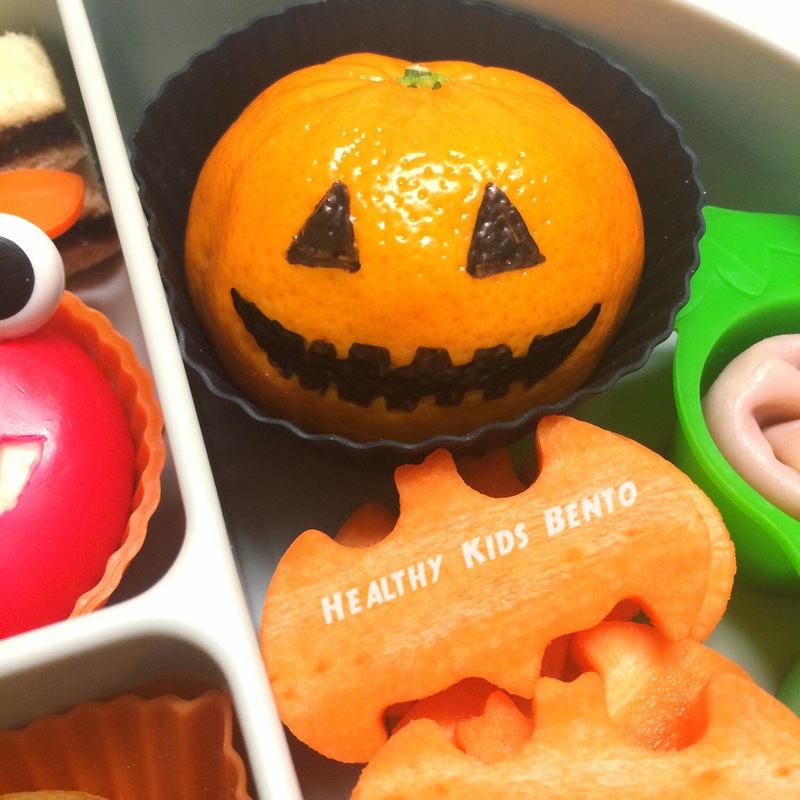 I’m excited to create more Halloween lunches and my son just loves it and has already asked if we can buy a pumpkin to carve all spooky. 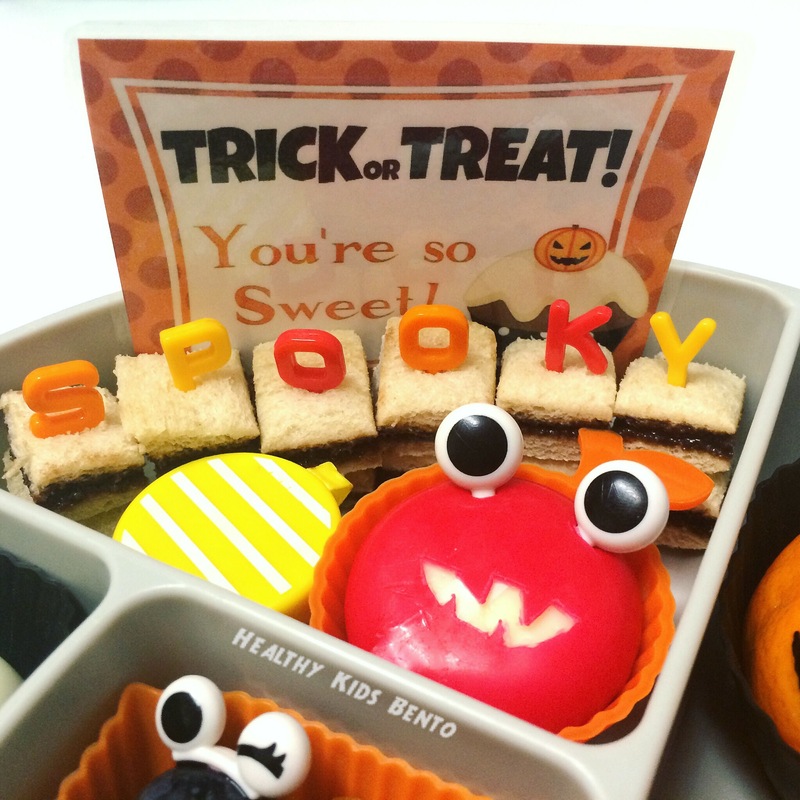 It’s not such a celebrated day in Australia but we always do a little something as it’s such a fun time for kids.